AMSAT NA announces that the 2018 AMSAT 36th Annual Space Symposium will be held on Friday through Sunday, November 2-4, 2018 in Huntsville, Alabama. Location will be at the US Space and Rocket Center, One Tranqulity Base, Huntsville, Alabama. Hotel accomodations will be next door at the Marriott at the Space & Rocket Center, 5 Tranquility Base, Huntsville, Alabama. This year, all registrants will receive a digital copy of the proceeding on a thumb drive. Attendees may purchase a hard copy for $25.00. Non attendees may put their name on a waiting list for a hard copy, if there are any left over. Sunday, November 4, there is a Bus Tour to the Marshall Space Flight Center. See the item in the store for 2018 Marshall Space Flight Center Tour for details and ordering. Auction, Annual Banquet, Keynote Speaker and Door Prizes !! The Marriott at the US Space and Rocket Center is located at 5 Tranquility Base, Huntsville, AL, 35805. 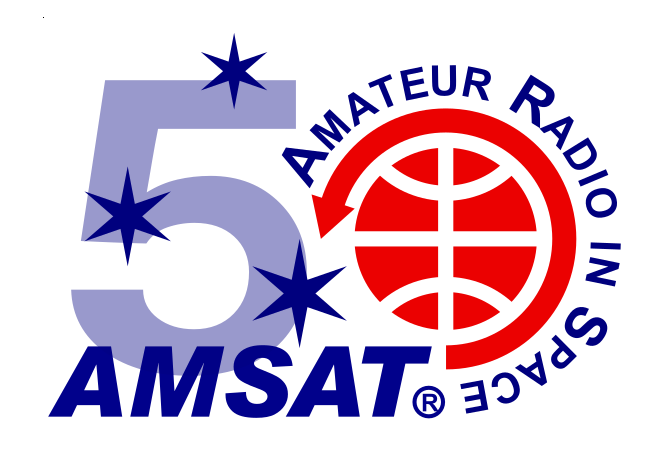 Hotel Reservations for the Symposium may be made by individual attendees directly with Marriott reservations at 1-(800) 228-9290 or (256) 830-2222, please mention the Radio Amateur Satellite Corporation (AMSAT), Reference Number M-BIHHXTA. AMSAT-NA Board Meeting: Thursday Nov 1, 2018 – Friday Nov 2, 2018 at the Marriott.